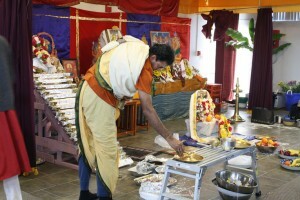 The Hindu Temple of New Hampshire was started in the summer of 2008 at a small location with a couple of volunteers and devotees. 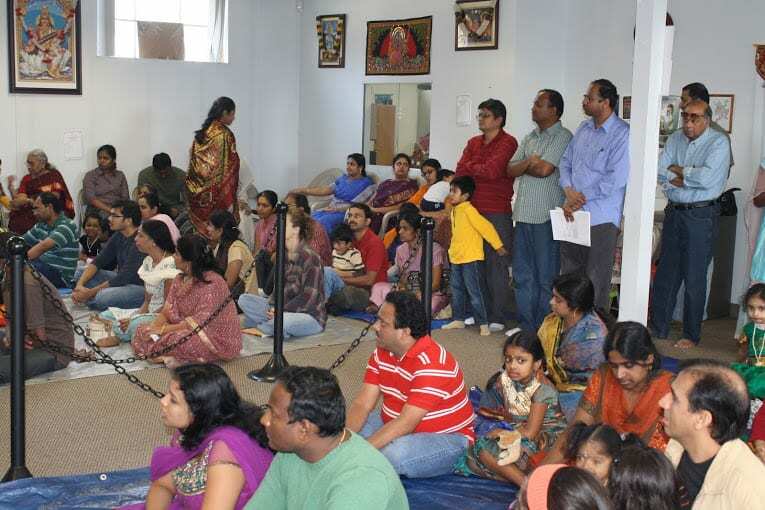 They have come a long way since then by moving to our current new facility at 525, Broad St off of Exit 6 in Nashua, New Hampshire. 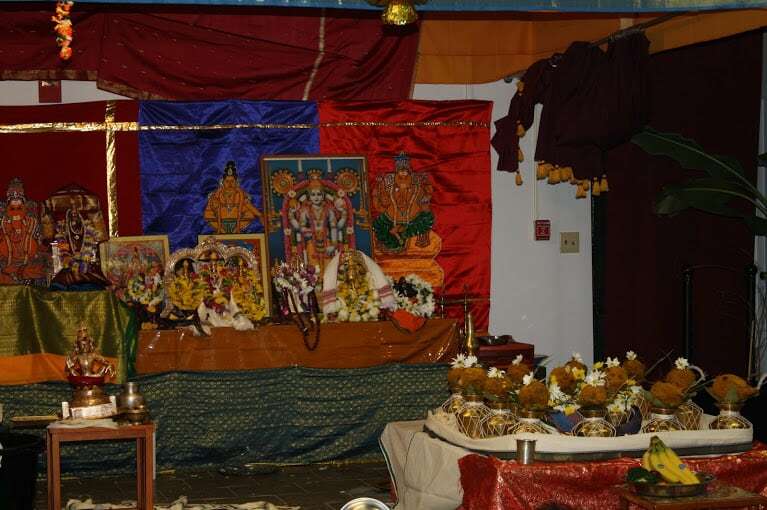 It is the vision of the Hindu Temple of New Hampshire to offer services and opportunities to satisfy the religious, spiritual and cultural needs of the Hindu Community in the New England Area. 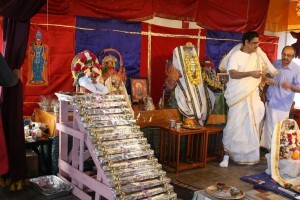 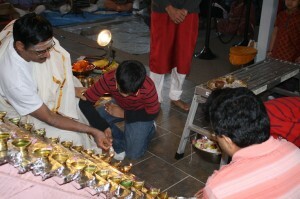 Their mission is to build and maintain a permanent Hindu Temple in New Hampshire. The temple will have Hindu deities and will be built as per Aagama Shastras.They are currently operating out of a small location in Nashua, NH to cater to the religious needs of the Hindu community. 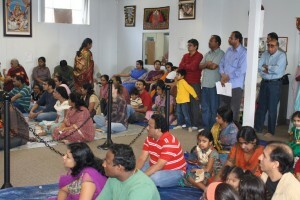 The ultimate goal is to have a temple serving the community in the New England area.